There aren't many issues I have with the Philly food scene. It's a large reason why I've stayed in Philly vs. moving back to NY or Chicago. But if there's an area where the city could improve is in the availability of late night eats. I often dream of the "street meat" halal carts where you can stop by to get what you crave when it's past 2AM, all for a reasonable price. 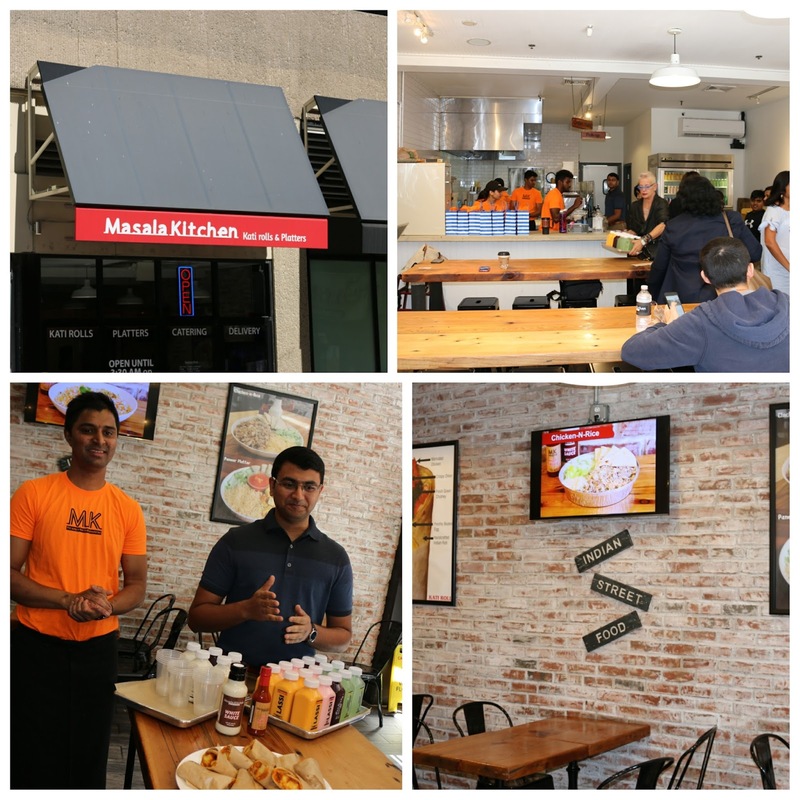 Thanks to Marilyn from Philly Grub, I've recently stumbled upon the solution - Masala Kitchen. 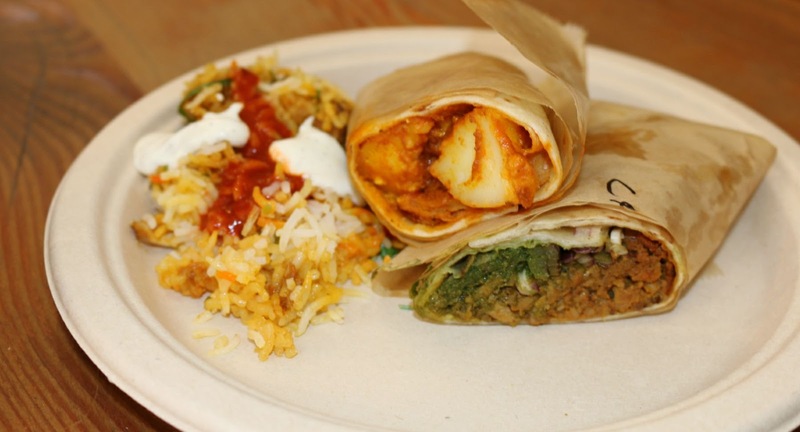 Proprieter Vai Sonu and Chef Arjun have partnered up to bring flavor bombs in the form of Calcutta-style Indian street food. With most wraps and rolls, you've often stuck with a dry, tough flour tortilla that lacks flavor on its own. With Masala Kitchen, every bite is seasoned and will tantalize your taste buds without going overboard. It's also extremely portable, affordable, and almost everything made in-house. Pick up a couple of their lassi's to go. 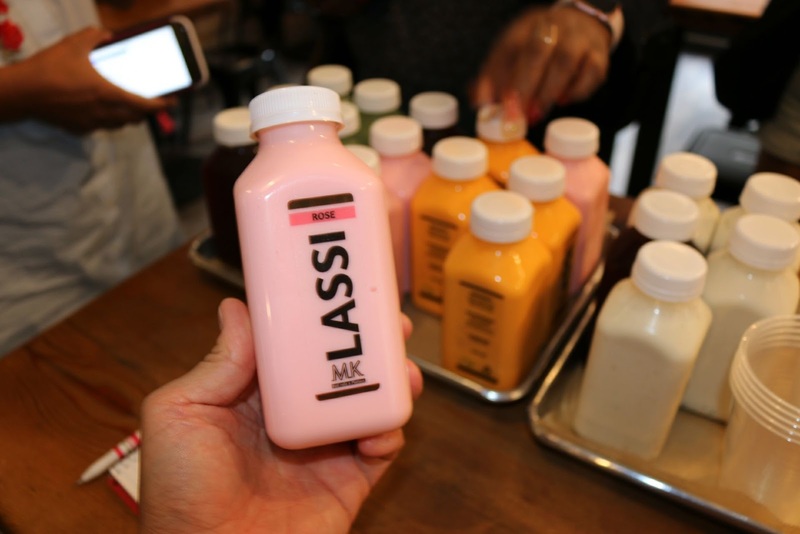 The traditional Indian yogurt-based drink is flavored with either mango or rose syrup and appear to be the perfect breakfast or workout smoothie. The Kala Khatta less viscous and is subtly sweet with a nice blackberry flavor. The mint lemonade was easy drinking as well, with the herbaceous sweetness offering up the perfect palate cleansing drink to end your meal. MK's basmati rice is cooked perfectly, with juicy chunks of marinated chicken strewn throughout. And yes, they have the white and red sauces you often associate with street food. Balance each bite with the cooling white or amp up your spice level with the red! Homemade cottage cheese, creamy tomato gravy "Makhani"
But for me, the rolls are where it's at. The light and gluttonous paratha bread is lightly griddled on a large cast-iron tawa, which MK then fills with a number of delicious options. I'm usually not a big fan of paneer as it doesn't have much flavor on its own, but when coupled with their Makhani gravy, it's a blast of flavor that had me coming back for more. The chicken kheema offers a more savory spiced route, but nothing a douse of the white sauce can't balance out for the less intrepid eaters out there. MK also has a number of healthy rolls including a beet root and crispy cabbage roll. 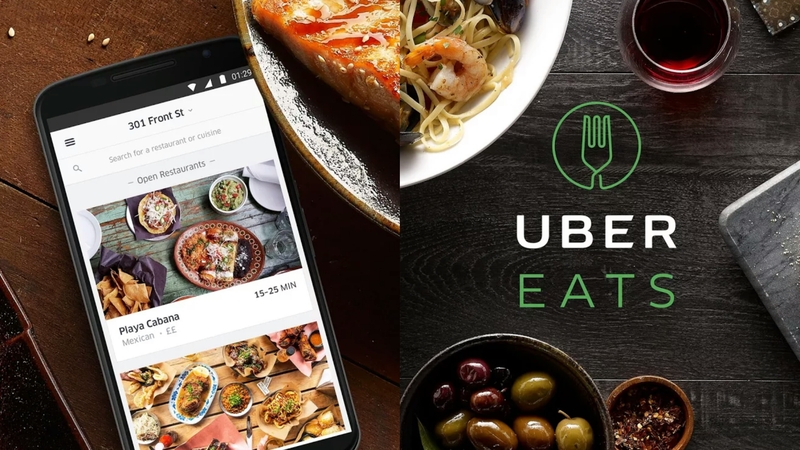 They just recently released a Pepperwala roll that marries juicy marinated chicken and their fresh-made paneer with crisp, fried green peppers. Just as delicious and definitely filling! 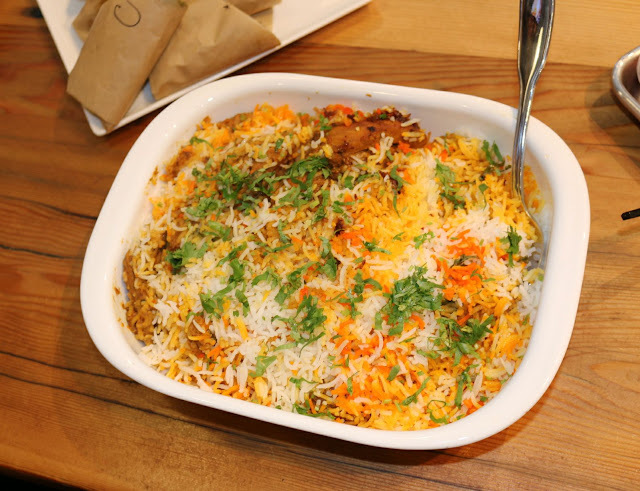 So if you're looking for the perfect lunch or dinner option on the run - Masala Kitchen has you covered. And if you're out late on Friday or Saturday night and seeking a bit more flavor than your 24 hour Wawa, head over to MK. They're open until 3:30AM and you'll go to bed happy! FTC Disclaimer: Thanks to Masala Kitchen, Sarah Doheny from YUB PR, & Marilyn from Philly Grub for inviting me to this media tasting. Regardless, my opinions are mine alone and, therefore, unbiased.